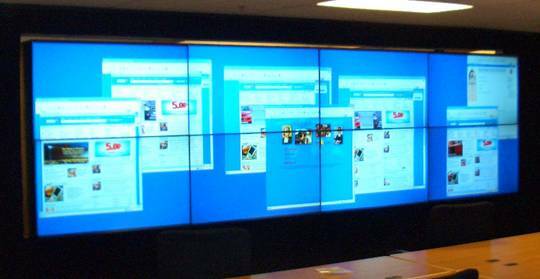 LCD Video wall applications are often used to display advertising information in growing areas. 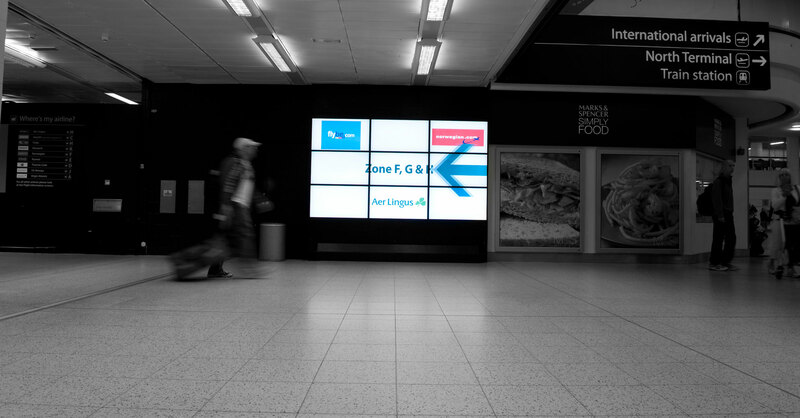 Many of the newer larger shopping centres are beginning to feature large video walls that are used by the shops residing in the centre as a high impact advertising focus point where they can highlight things such as sales or specific short-term product promotions. Video wall applications are now also being used as features in some of the larger stores where they offer their suppliers, the opportunity to run advertising focus slots to promote new clothing lines or sports kit.